If you’re trying to fill up your tank, you might get off the highway and see gas for $2.50 a gallon. You’ll fill up and keep driving. But two minutes later, there’s a decent chance you might see gas for 20 cents or even 50 cents more. A quick look at Gas Buddy’s heat map of gas prices shows that this can be the case. 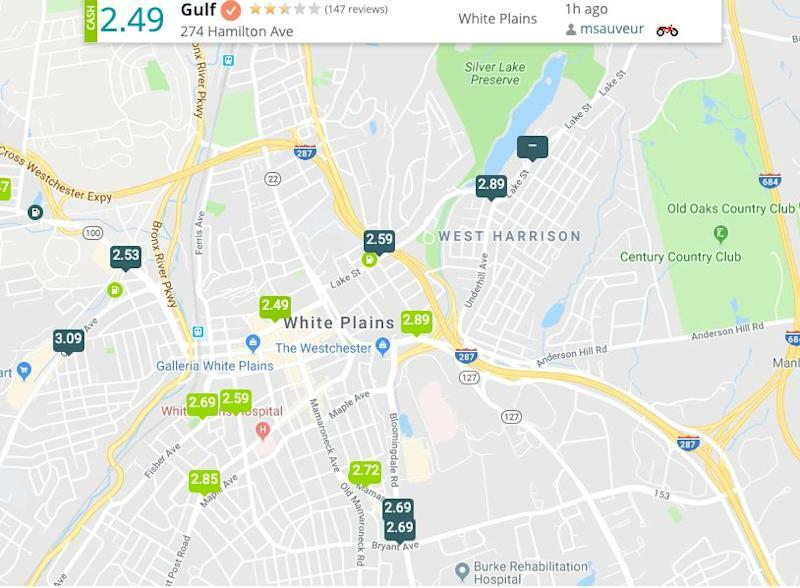 For example, in the New York suburb of White Plains, on the same day, a Gulf station has prices of $2.49 per gallon, but just over half a mile away, a Shell station is selling a gallon for $2.89, according to GasBuddy. And if you go a full mile from the Gulf station, gas costs $3.09 at another Shell. 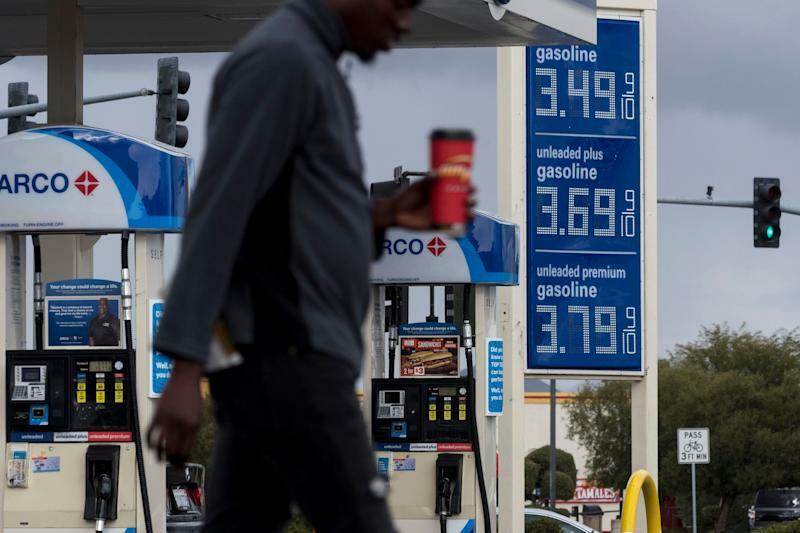 “These instances are perhaps more common than many people realize,” says Patrick DeHaan, the head of petroleum analysis at Gas Buddy, which offers a map of U.S. gas prices. Gas stations profit from the fact that most people do not comparison shop, though they definitely should, DeHaan says. “People with higher incomes aren’t as price sensitive and just ‘fill up’ instead of caring,” says DeHaan. There are more factors. While some stations raise prices to make more money if demand doesn’t suffer, others just don’t care to compete and may not sell that much gas. Another factor is some of these stations may get gas just once or twice a week instead of every day or two, which is the standard at a high-volume station. “What stations themselves pay for gasoline also can vary by 5 to 25 cents per gallon even just three to five days apart,” says DeHaan. That means that low-volume gas stations may be especially slow to pass on price hikes to their customers. In the end, one thing that does make sense is to comparison shop. Gas might be $3.09 per gallon, but around the corner it might be $2.49.